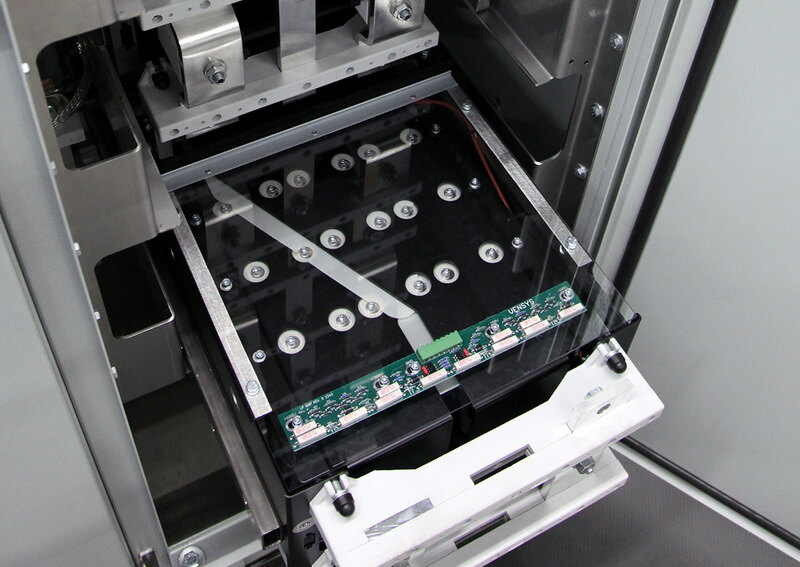 The VENSYS IGBT Stack (insulated-gate bipolar transistor) in the converter is the power electronics regulating the conversion of power into grid compatible current. 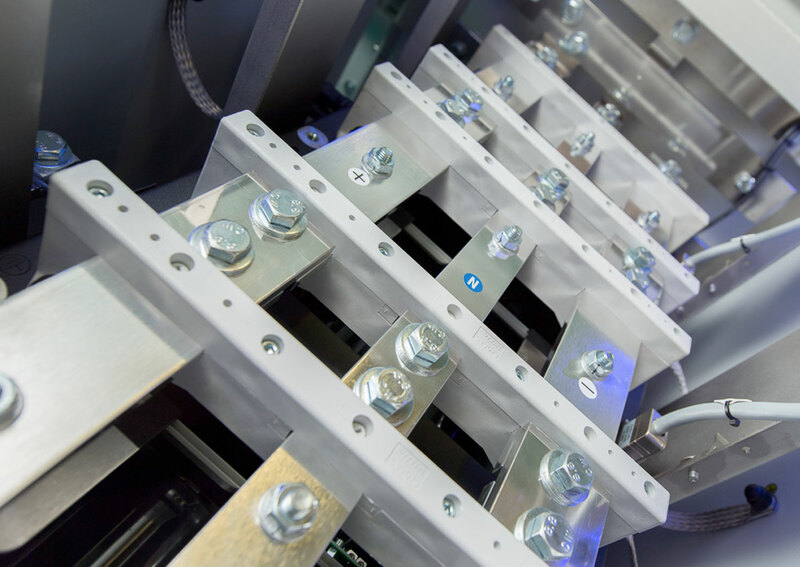 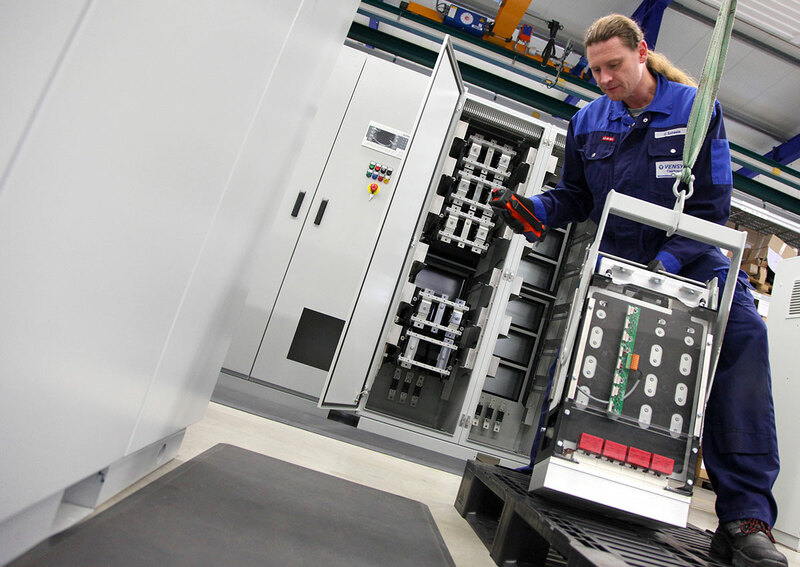 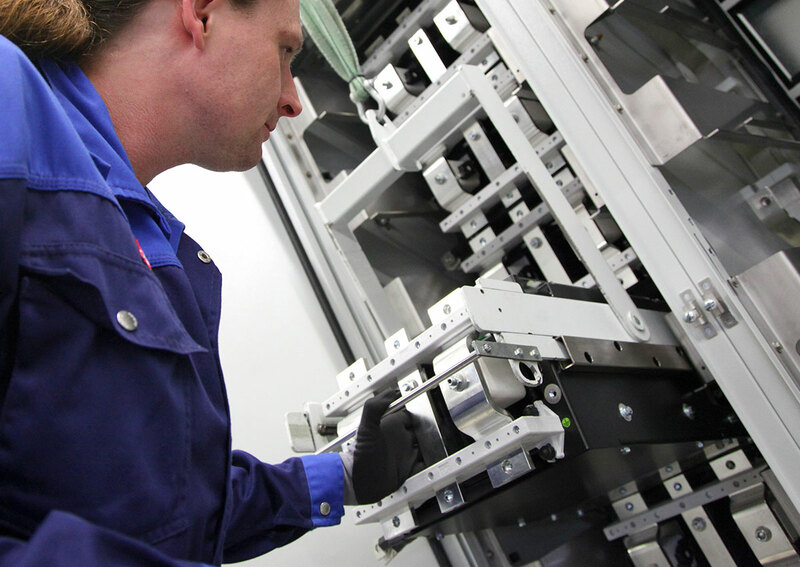 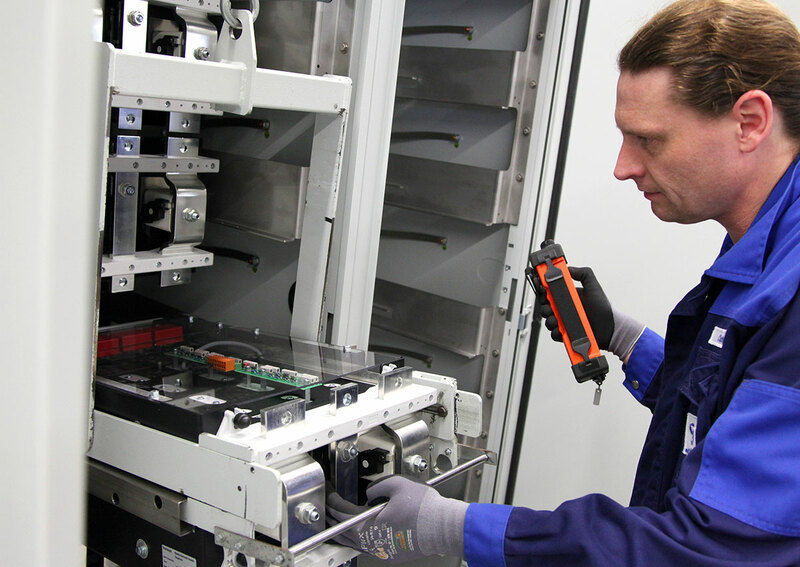 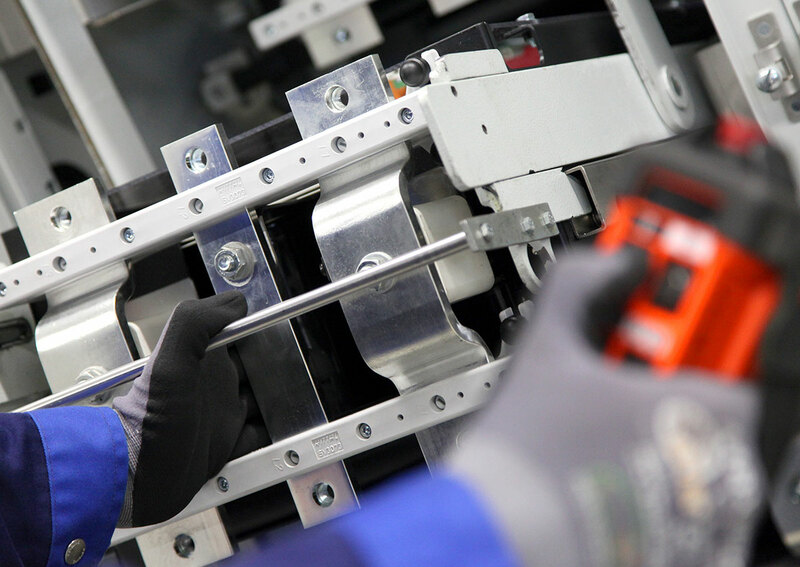 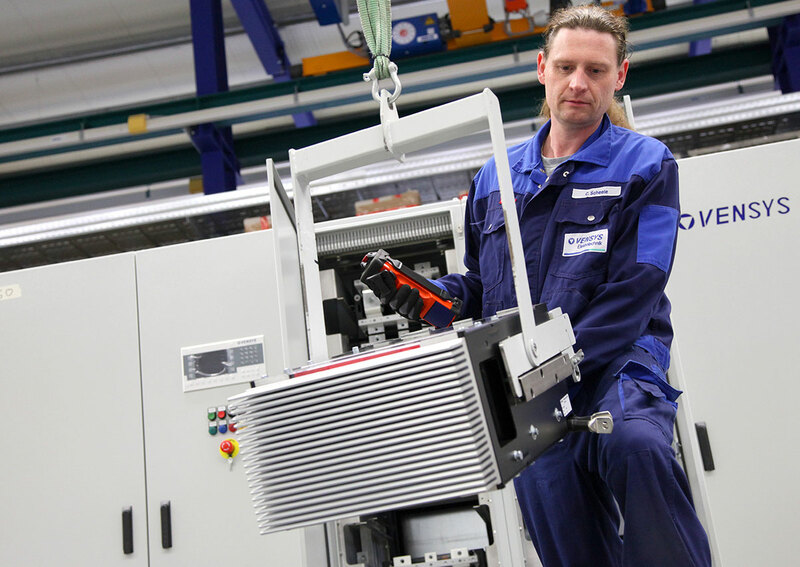 The modular and compact construction of the VENSYS IGBT stack facilitates quick and uncomplicated service work. 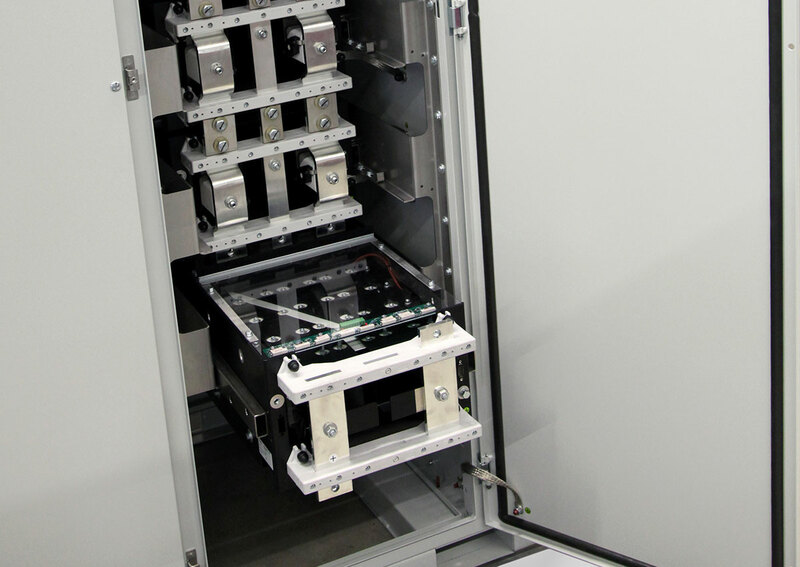 This modular unit is available from licensees all over the world.